TLC Engineering for Architecture, Inc. 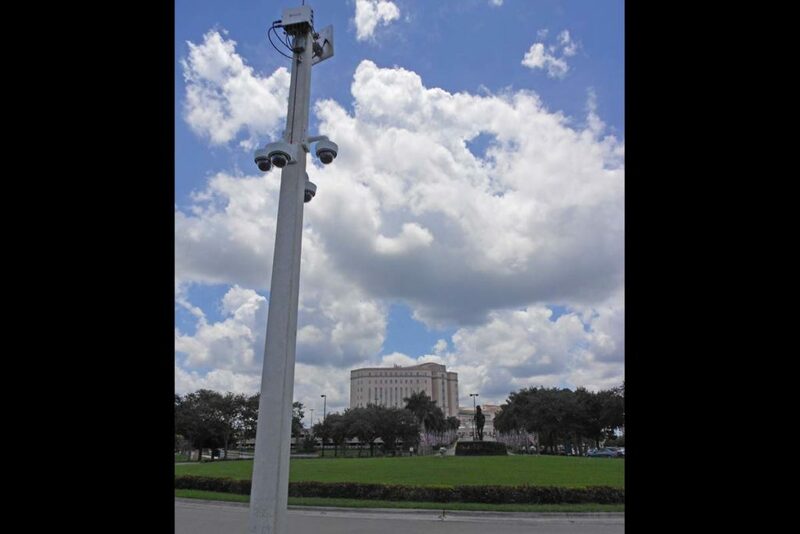 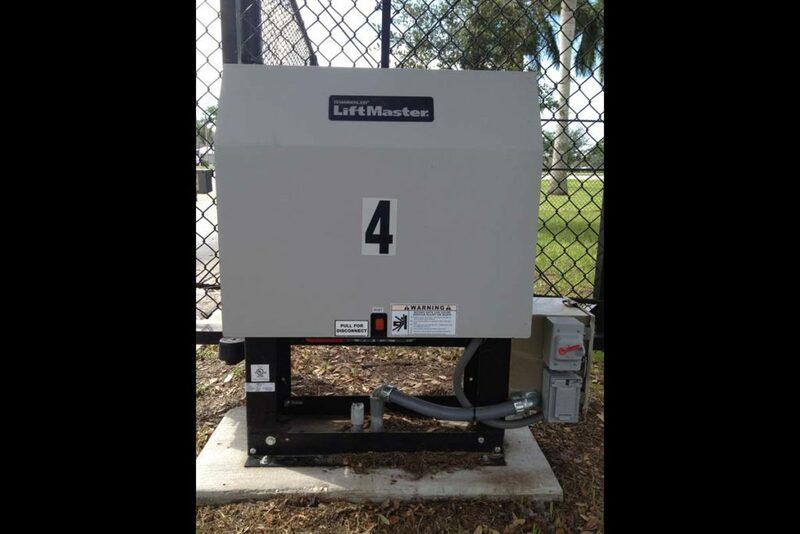 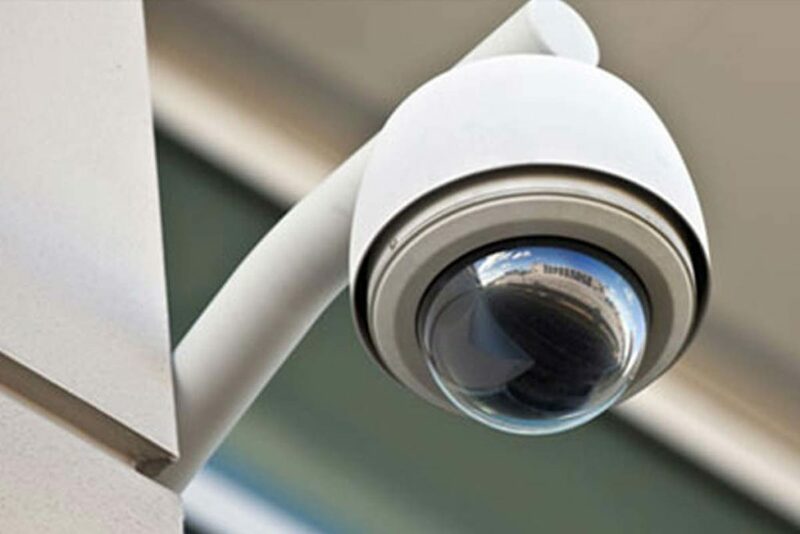 Expand existing access control and integrated video systems throughout the facility and installed outdoor wireless PTZ cameras and wireless gate controllers. 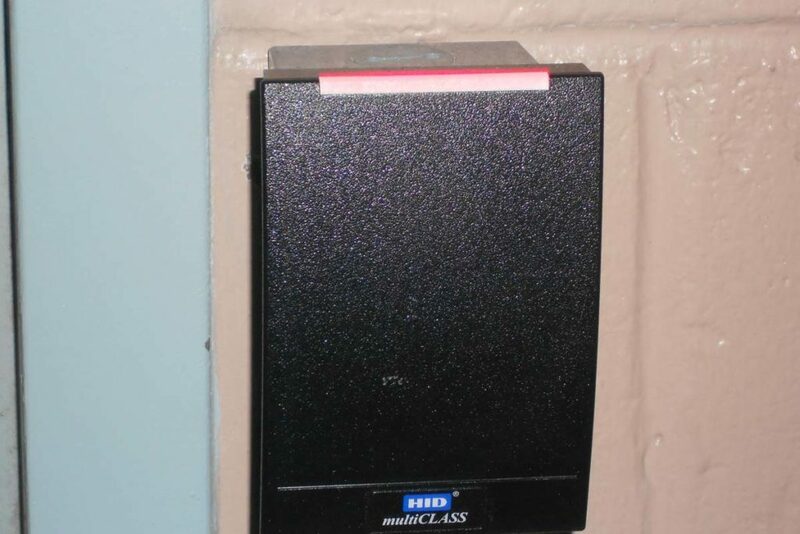 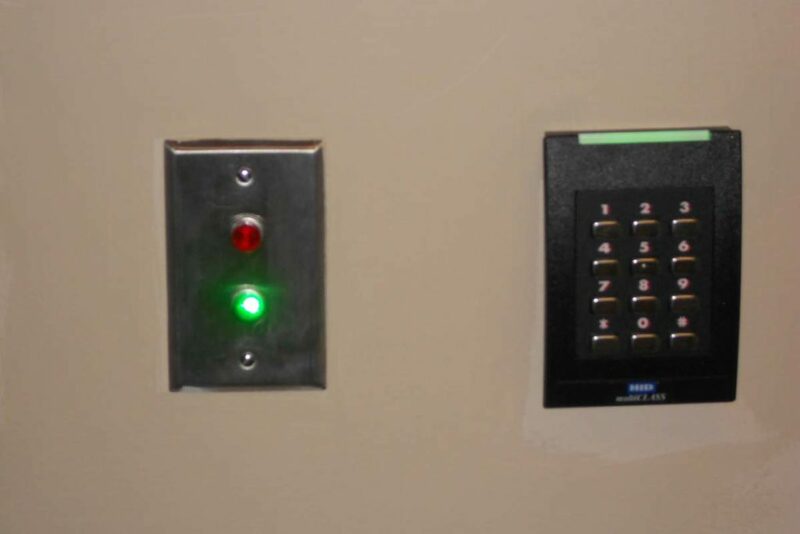 Installed magnetic devices to restrict access at specified locations and tied them into facility’s VA police network.